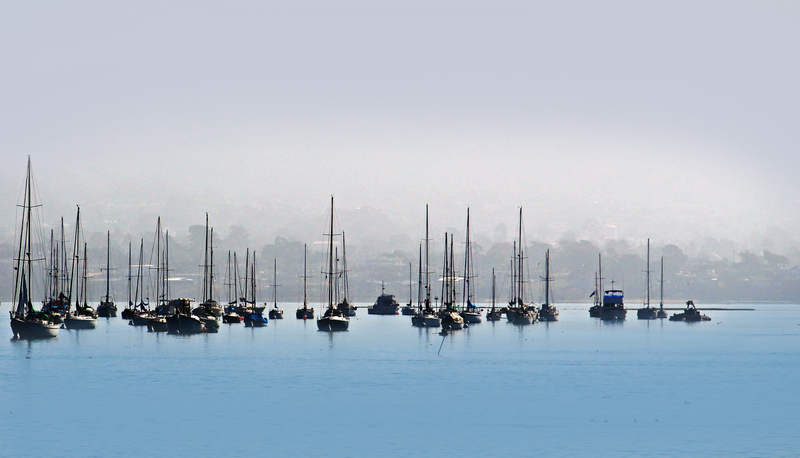 This entry was posted in beachscape/seascapes, Beauty Breaks and tagged boats in a foggy bay, foggy bay, Morro Bay California, sailboats, seascape photography. Bookmark the permalink. Thank you. It is always a challenge to know when enough is enough.